DO YOU KNOW RALLYCROSS? THIS IS THE + YEARS RECAP. Do you know rallycross? This is the +50 years recap. Specifically 53 are the years that this spectacular modality of motorsport has. And its beginnings are a “madness” derived from heavy rains that annulled a horse race at Lidden Hill in 1966. Those gathered there decided to replace horses with cars. In this improvised way a new way of competing was born, which over the years has been gaining followers until becoming the rallycross that we enjoy every year on the Circuit de Barcelona-Catalunya. 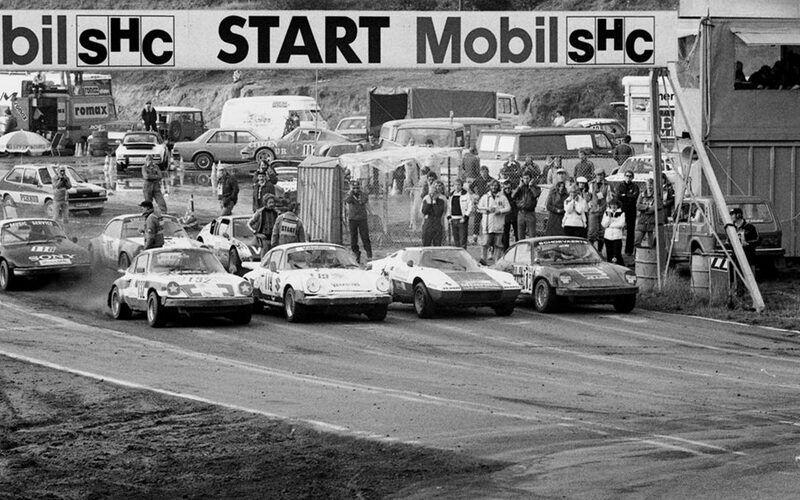 The rallycross took a step forward a year later, in 1967 as part of the British television program World of Sport, which organized a race with famous rally drivers on the circuits of Lydden Hill and Croft. The idea moved to Holland and Austria in 1969, and then to the rest of Europe in the 1970s. 2017 – PSRX wins the FIA ​​World RX with Johan Kristofersson. 2019 – A new chapter to be completed. The 2019 season of the FIA ​​WorldRallycross Championship will start at the beginning of April in Abudhabi and as every year our test will be one of the cathedrals of this competition.